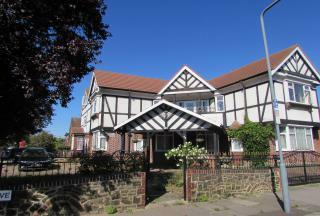 G8 Properties are pleased to offer this Beautiful 2 Bed 1st Floor Flat on Broomhill Road, Goodmayes. 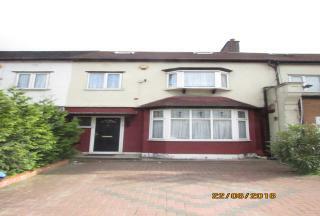 Flat comprises: Good size Reception, Fitted Kitchen and 2 Double bedrooms and Driveway for 1 Car. Flat is close to all local amenities and just stone throw away from Goodmayes Station. For more information or to arrange an appointment please contact G8 Proerptioes.